VW Full Day of Fun - 100% Adventure ! The Full Day of Fun starts with Bali's coolest mode of transport - the VW Safari! 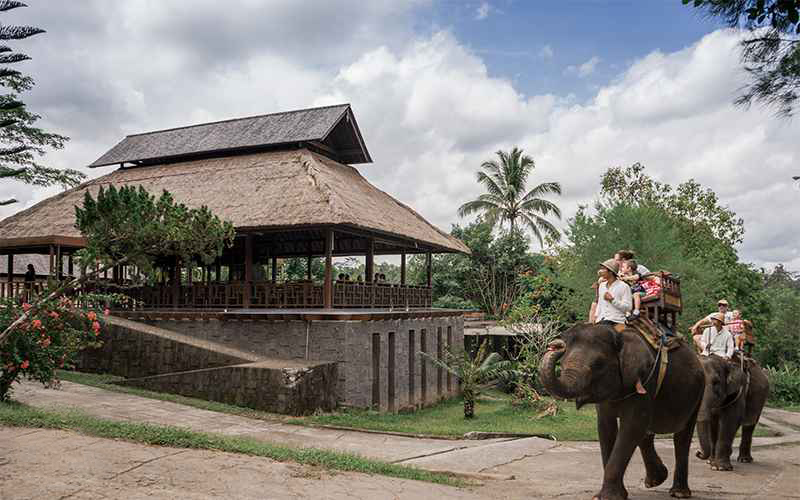 Cruise through the rice paddies and sleepy villages of Bali with the roof down and the wind rushing through your hair! Stop at the Saba Bay Stables for a horse ride along volcanic sands and the crashing waves of Saba Beach. ​mountain views before returning to your hotel. For Ubud area will take 30 – 45 minutes to our location. Get into a VW Safari, Bali's coolest mode of transport, for a wind-in-your-hair joyride through some of the most beautiful scenery on earth for a full day adventure in the Balinese highlands. 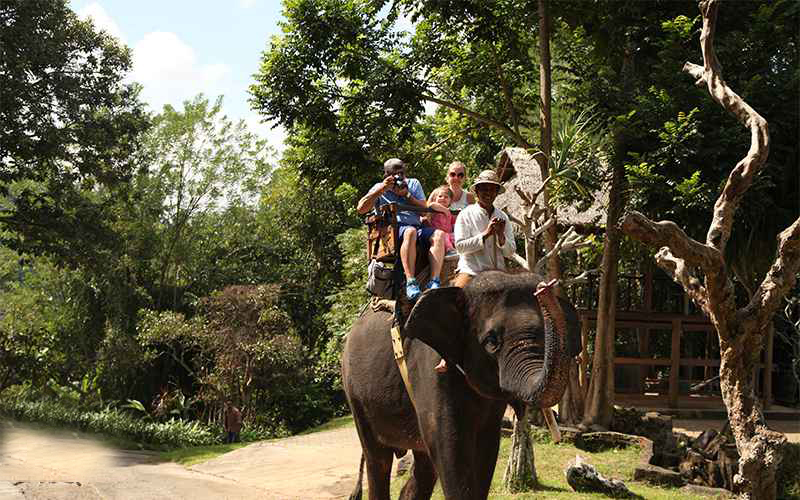 Your open-top ride ends at Bali Elephant Camp, where our mahout will guide you on your elephant-borne tour of the lush landscape on the banks of the sacred Ayung River on an 30 minutes elephant ride. 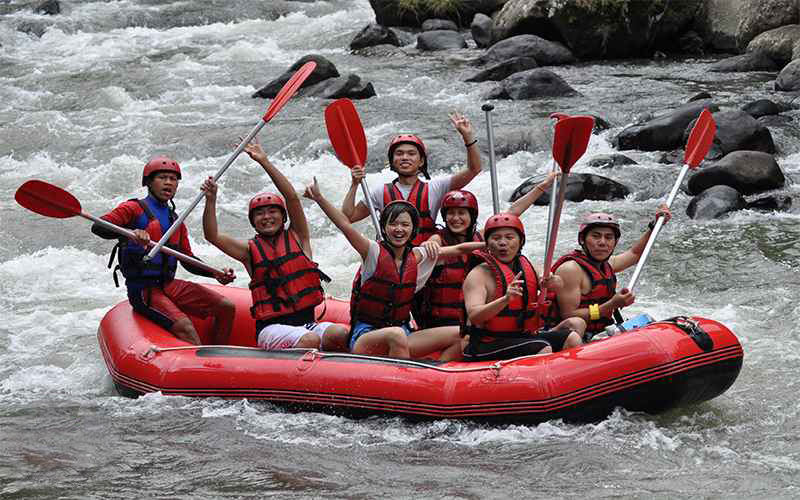 The next stage of your adventure is shooting the rapids with Ayung River Rafting ending in a well-deserved lunch overlooking the river. Your day ends with a late afternoon drive back through verdant rice fields back to your hotel.